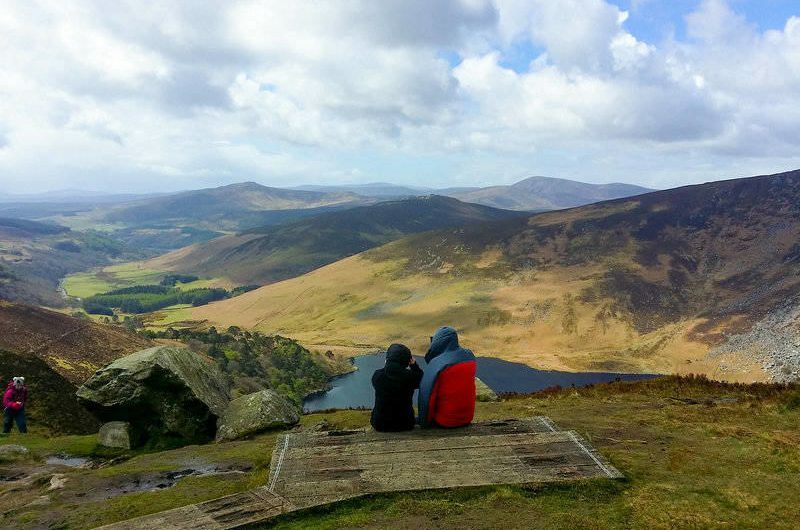 Your outdoor adventure guide to Ireland, Scotland and England, including the famed hikes the West Highland Way in Scotland and the Wicklow Way in Ireland. Bennachie is a must-do for hill walkers in Aberdeenshire, Scotland. It's beloved by locals, the subject of numerous poems and provides far-reaching views. 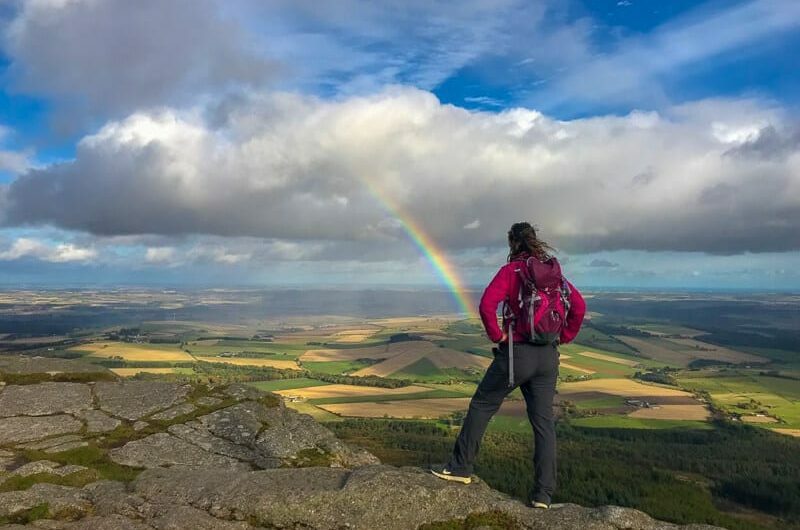 Bennachie is a must-do for hill walkers in Aberdeenshire, Scotland. It’s beloved by locals, the subject of numerous poems and provides far-reaching views. 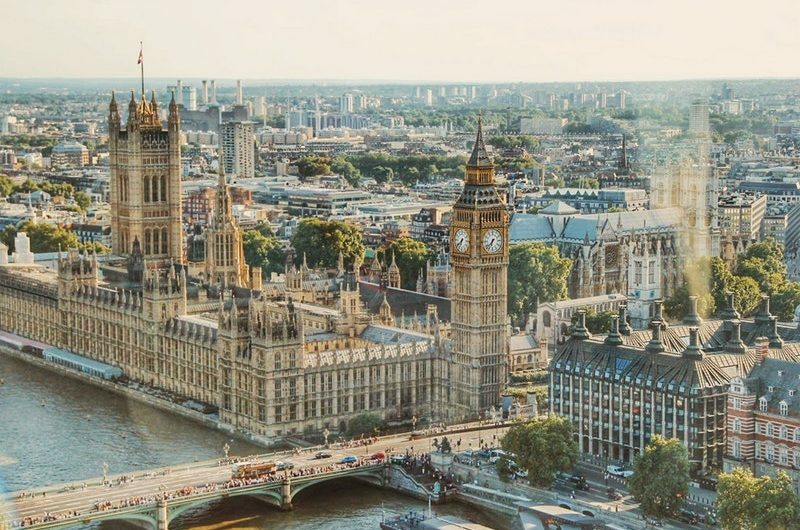 Your London Travel Guide complete with what to see and do in London, the top London attractions, the best neighbourhoods to explore on foot and recommendations of where to stay. The West Highland Way is Scotland's first official long distance walking route, and also its most famous, attracting 15,000 hikers each year! I LOVED it! 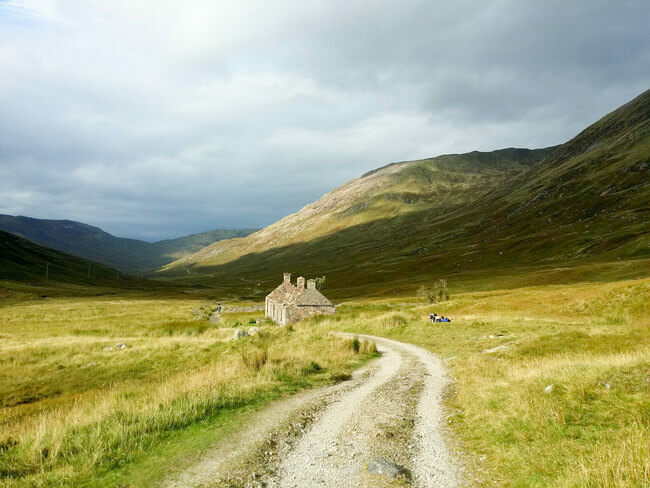 The West Highland Way is Scotland’s first official long distance walking route, and also its most famous, attracting 15,000 hikers each year! I LOVED it! Inishbofin is not only the most western in habited island in Ireland, it's also the first one to receive an ecotourism award. It's a place unlike any other that I've ever visited! Inishbofin is not only the most western in habited island in Ireland, it’s also the first one to receive an ecotourism award. It’s a place unlike any other that I’ve ever visited! When is the last time you saw a spaghetti tree? In an age where much of our diet is unrecognizable in nature, foraging for wild food is a eco-friendly alternative that connects us to nature. Top things to do in Winchester. There is so much to do in this small charming city south of London, England, but here are a few of my favorites…. 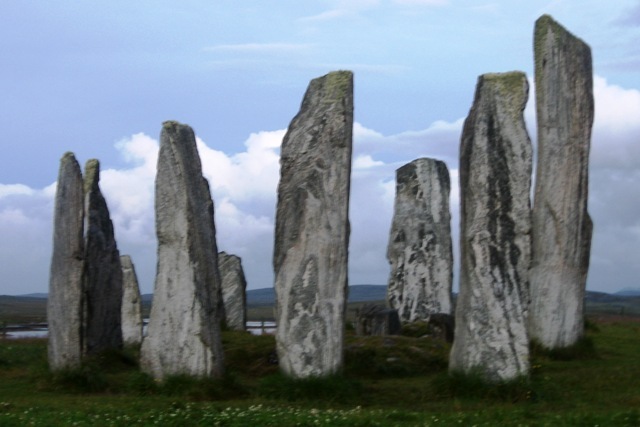 The Standing Stones of Callanish on the Isle of Lewis off the west coast of Scotland remain a mystery even today, but I personally like the local belief that they are really giants who were turned into stone.